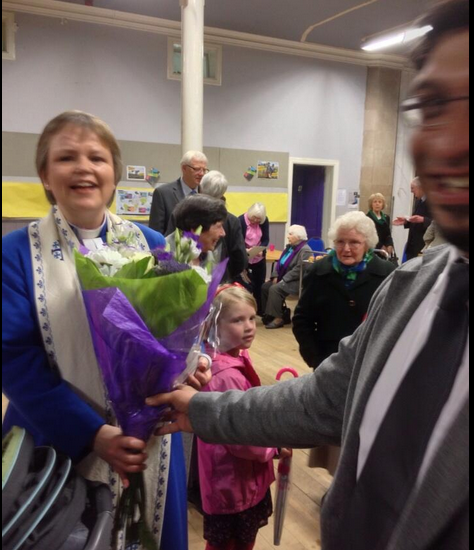 All Praise Be To God We had a very good time with rev Fiona & congregation at Ness bank church ! 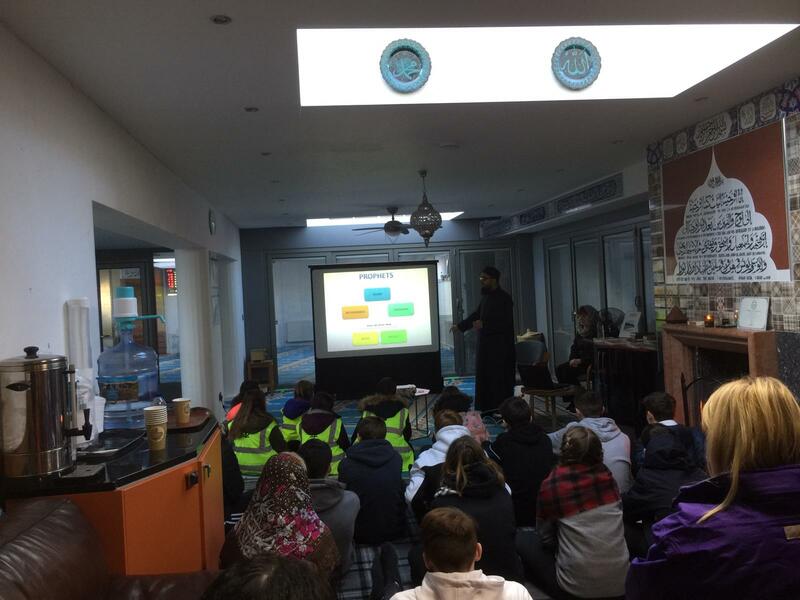 All part of our sincere goal of getting involved with other religious groups for the sake of the community and to promote unity. 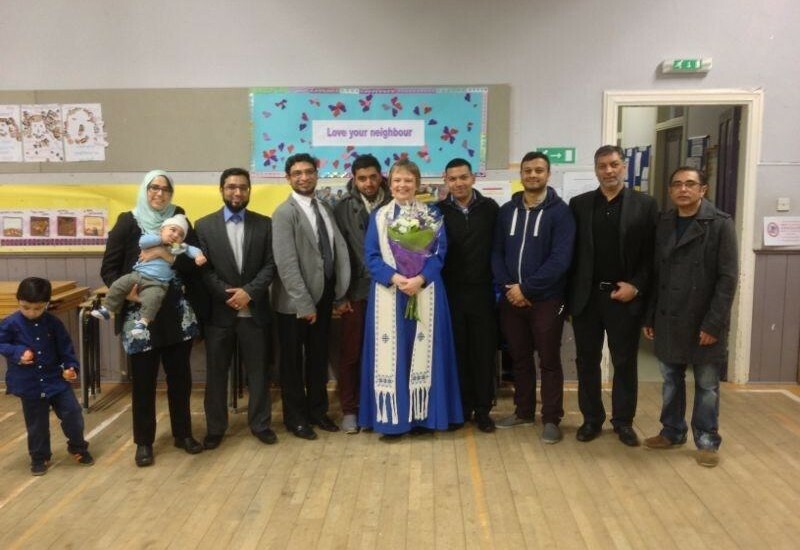 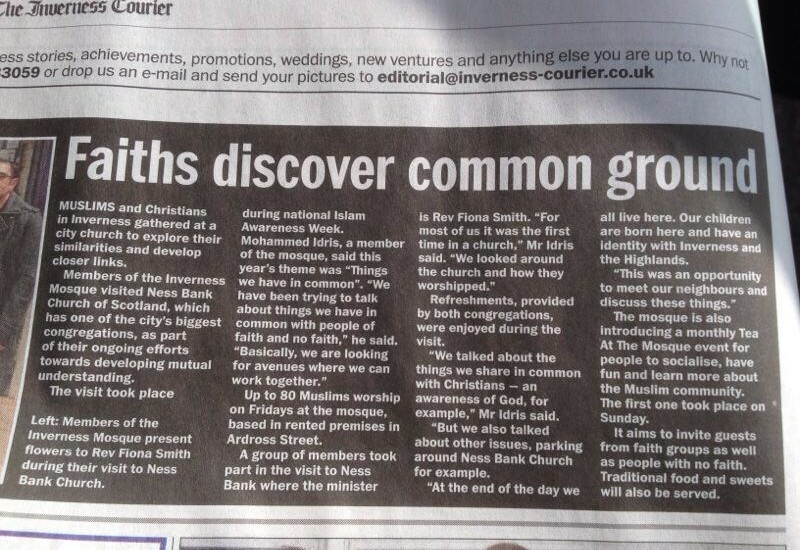 Inverness Masjid Association Welcomes Interfaith and will continue to work with others for a better environment.